The Wagoneer in Boulder has always been synonymous with luxury, but that term has also evolved and expanded in the nearly three decades since this model has been available. 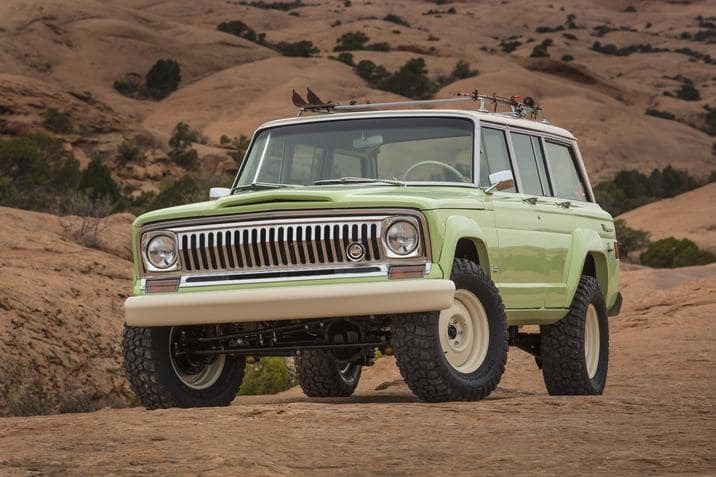 What we do know is that Jeep is referring to these vehicles as “super premium”, and experts are expecting even the base 2019 Jeep Wagoneer model to be high-end. The version with the longer wheelbase is expected to redefine what high-end means for Jeep.